The Pneumatic Press Titan I, designed specifically for the orthopedic field. 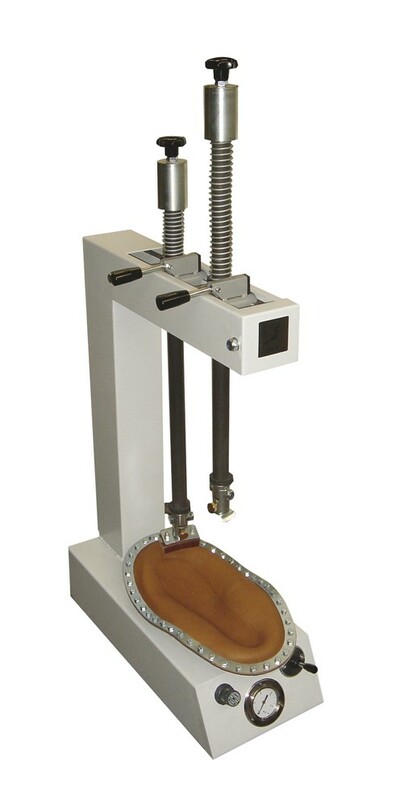 The Titan I Orthopedic Press is the perfect solution for the custom shoemaker. Its pneumatic arm presses the lasted shoe down into a cushioned pad to attach sole bottoms to the upper.